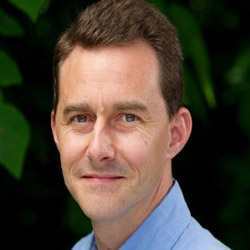 Stewart is the Director of Living Collection of Whitley Wildlife Conservation Trust operating the Newquay Zoo, Paignton Zoo and Living Coasts Zoo and Aquarium, UK and a representative of Whitley Wildlife Conservation Trust who has been working with CPCP since 2000. Stewart is also the coordinator of the Owston’s Civet Conservation Breeding Loan Program in Europe. He continues to provide technical support and funding for Save Vietnam’s Wildlife, especially on rehabilitation and conservation breeding of carnivores and pangolins. Gillian has worked in Media and Communications for over 20 years as a science communicator, a digital media specialist and a consultant. 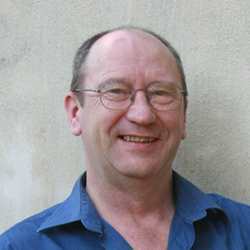 Formerly Senior Lecturer in Media, Culture and Technology at UNSW for 15 years. 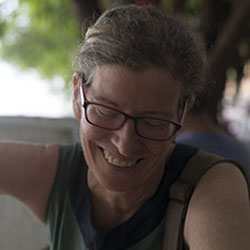 She is also former Director and Project Leader of some of Australia’s largest Digital Humanities projects. Gillian is a passionate environmentalist and is delighted to be working with team at SVW. She formerly worked on a Australian Volunteer for International Development placement working as Communications and Development Advisor at Save Vietnam’s Wildlife. On completion of her placement she joined the board. Before establishing PanNature, Nguyen was one of the founders and Program Director of Education for Nature – Vietnam (ENV), a leading Vietnamese environmental education non-profit. Nguyen was involved in, and initiated, many environmental education and natural resource management projects throughout Vietnam during his time working in ENV and Fauna and Flora International (FFI). 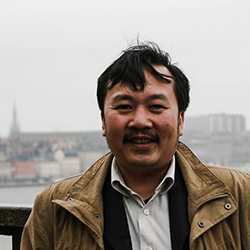 Nguyen also served as a member of the Advisory Group of the Sida (Swedish International Development Agency) Environment Fund in Vietnam from 2006 – 2008. Nguyen is a rare Vietnamese people who understands international governance principles. Nguyen has lead many advocacy projects and has strong relationships within the Vietnamese Central Government. 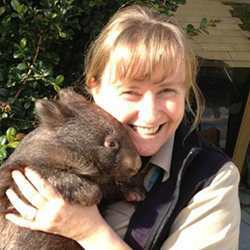 Leanne is Veterinarian at the Australian Wildlife Health Centre, Healesville Sanctuary, Zoos Victoria in Australia. She has been the Veterinary Advisor at the Carnivore and Pangolin Conservation Program since 2006 and is an active researcher in Viverridae. Leanne continues to provide technical advice for Save Vietnam’s Wildlife strategy and also provides veterinary advice and fundraising support. Mr Do is an entrepreneur and businessman and founder of BOO. BOO Is a Vietnamese fashion and Retail company with over 200 employees with operates 26 chain stores with different brands: Bo Sua by BOO, INFAMOUS by BOO, Picked by BOO, Cretivietee, BOO-Shirt, BOO Outlet, NEO and is proud to be a “made in Vietnam” company. BOO is young label for young people and supports many environmental initiatives. 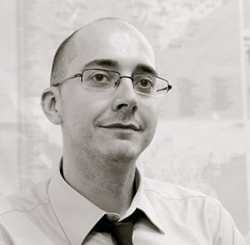 Mr Do’s brings business and marketing expertise to the board and hopes his expertise will assist SVW reach out to young people. Barney leads WWF work on species conservation in Asia focusing on tiger, rhinos, elephants and orangutans as well as other less well known species endemic to the places where we work such as the saola of the Annamite Mountains in the Greater Mekong region and the red panda of the Himalayas. Previously Barney ran WWFs landscape conservation program in the Central Annamites in Vietnam where he developed provincial conservation strategies, strengthened law enforcement operations, built the capacity of protected areas, advised on community forest management protocols and conducted species research and monitoring programs. Save Vietnam’s Wildlife wants to express our deep appreciation for the advice, help and support from everyone who worked with us in the past and now continue to help our conservation activities, specially from Matthew Coker and Jill Rischbieth. Thank you very much for taking time out of your busy schedule to help us.